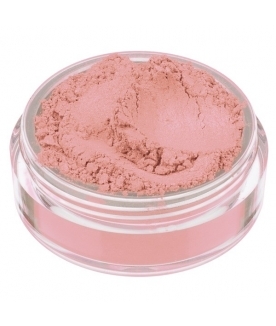 Beigy pink with mauve undertones and a satin sheen. 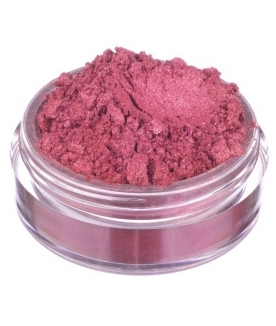 Intense watermelon red with a velvety finish. 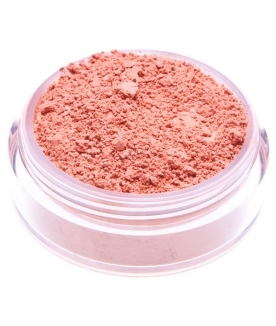 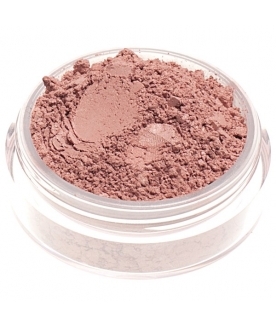 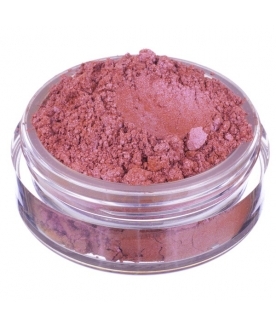 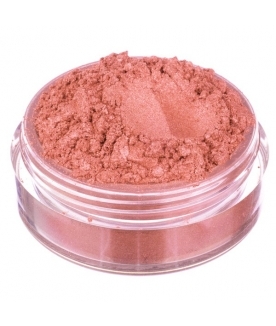 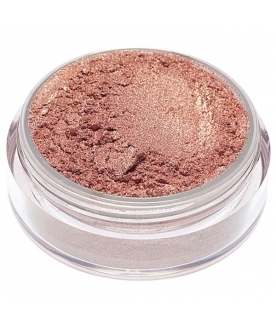 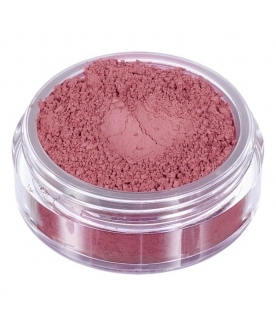 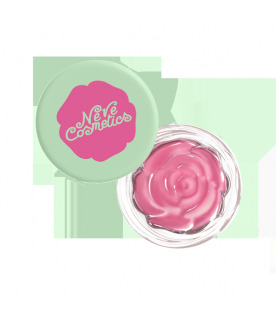 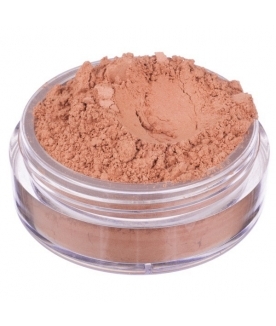 Biscuity pink bronzer with a velvety finish. 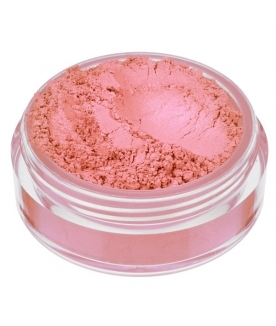 Peachy pink with satin sheen eyeshadow, perfect for eyes and cheeks.